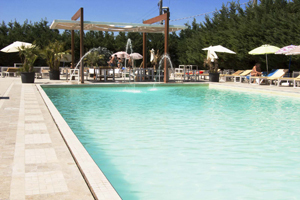 Promotions of Hotel Turim & Spa Wellness Center in Bastia Umbra. Official Website. Discover the best promotions and discounts we have specially designed for you.